Find the latest news and other interesting posts here. A lot of value can come from buying an investment property. It can provide an additional income stream and allow you to diversify from the usual investments of bonds and stocks. 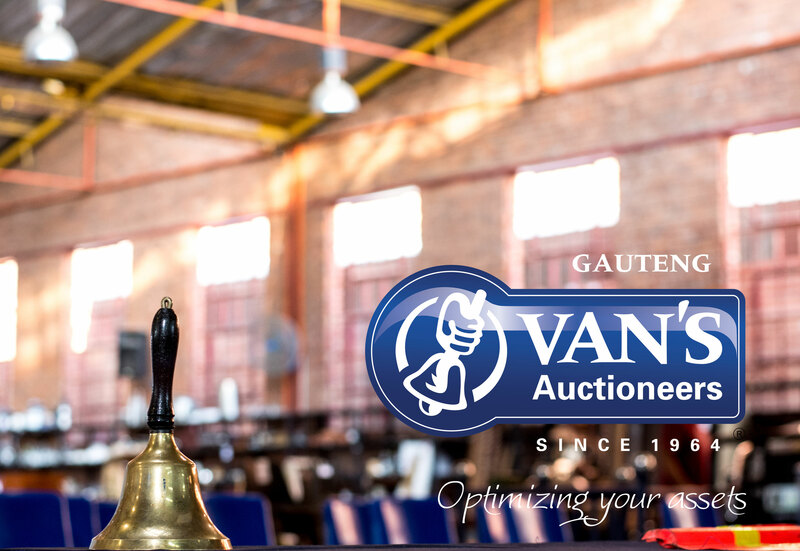 We want to make the entire process of buying a property on auction as easy as possible for you. Read our blog now for more information.